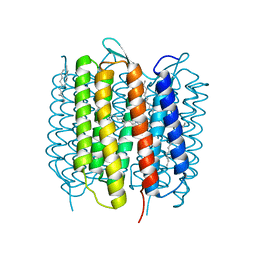 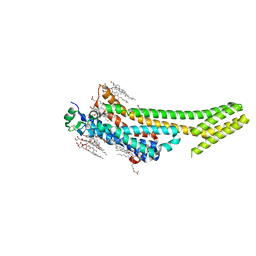 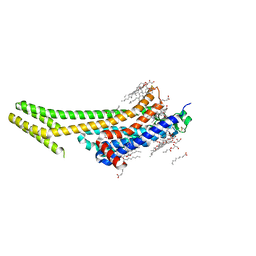 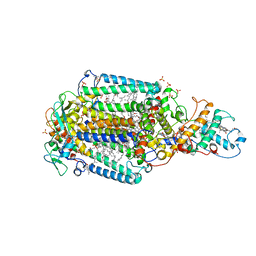 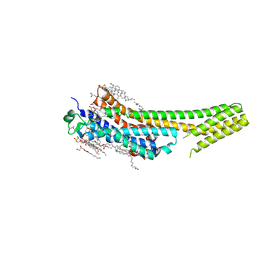 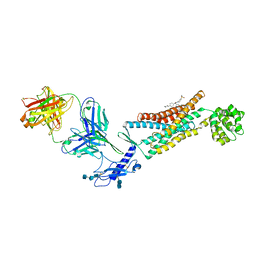 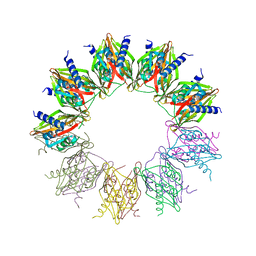 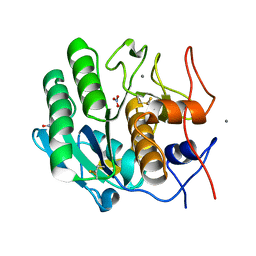 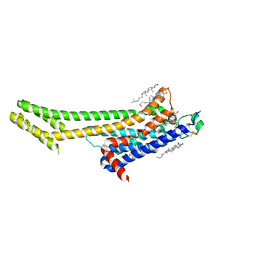 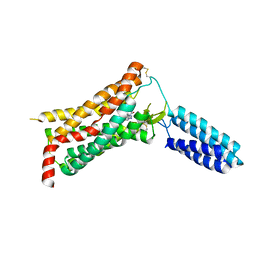 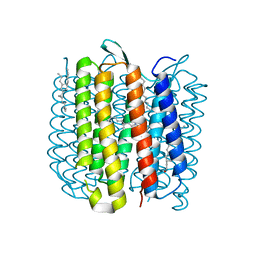 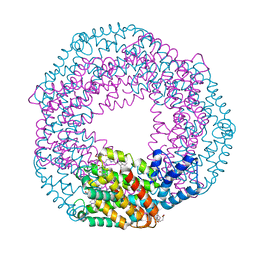 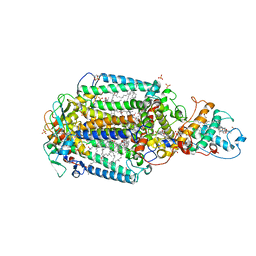 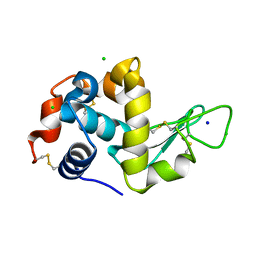 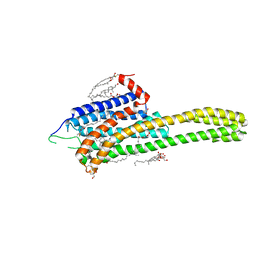 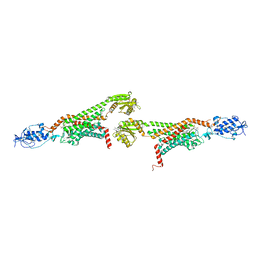 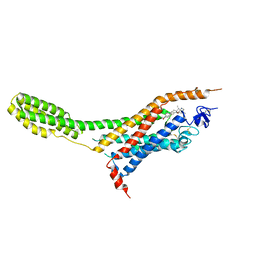 Cite: Structure of the Angiotensin receptor revealed by serial femtosecond crystallography. 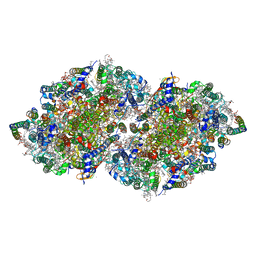 Authors: Stagno, J.R., Wang, Y.-X., Liu, Y., Bhandari, Y.R., Conrad, C.E., Nelson, G., Li, C., Wendel, D.R., White, T.A., Barty, A., Tuckey, R.A., Zatsepin, N.A., Grant, T.D., Fromme, P., Tan, K., Ji, X., Spence, J.C.H. 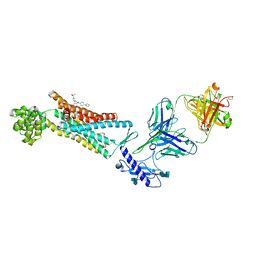 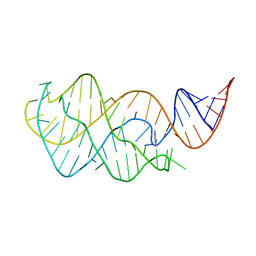 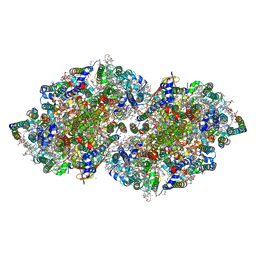 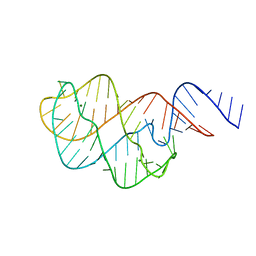 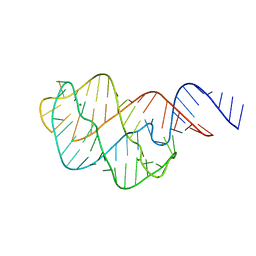 Cite: Structures of riboswitch RNA reaction states by mix-and-inject XFEL serial crystallography. 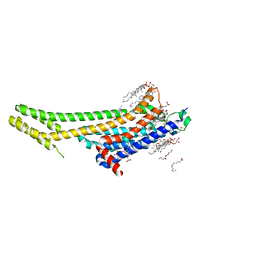 Authors: Zhang, X., Zhao, F., Wu, Y., Yang, J., Han, G.W., Zhao, S., Ishchenko, A., Ye, L., Lin, X., Ding, K., Dharmarajan, V., Griffin, P.R., Gati, C., Nelson, G., Hunter, M.S., Hanson, M.A., Cherezov, V., Stevens, R.C., Tan, W., Tao, H., Xu, F.
Cite: Crystal structure of a multi-domain human smoothened receptor in complex with a super stabilizing ligand.